Please contact me regarding the 2015 Doonan 53FT LONG X 102IN WIDE - Stock# HEJ/J&M#4542 02/09/19 for sale at TruckerToTrucker.com. 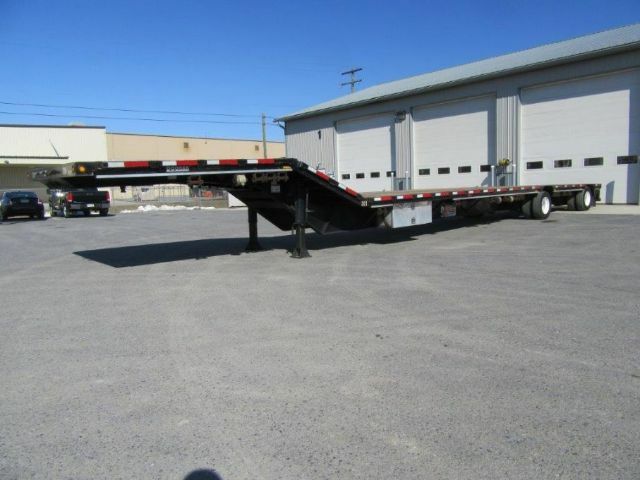 Take a look at this 2015 Doonan 53FT LONG X 102IN WIDE. It is Stock# HEJ/J&M#4542 02/09/19 at TruckerToTrucker.com. 90,000# GVWR, AIR BRAKES, 53' LONG X 102" WIDE, NINETEEN (19) SLIDING 4" WINCHES, 10' UPPER DECK, 5' RAMP BETWEEN UPPER & LOWER DECK, 38' FLAT LOWER DECK, 12/32" TIRE TREAD, 70,000# CONCENTRATED LOAD IN 10' & OTHER OPTIONS. CONTACT HAROLD JONES CELL 717-446-1335 WITH QUESTIONS.